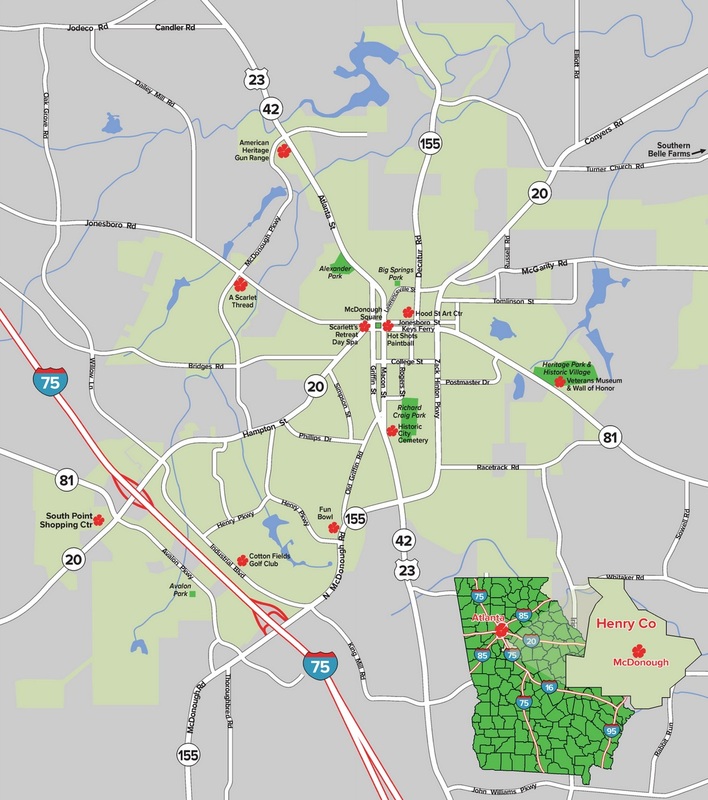 The Hood Street Art Center represents emerging regional artists seeking to increase community awareness and appreciation in the Southern Crescent area of Atlanta.Through centrally located exhibits, we work to build sales and support for our artists, as well as arts exposure and enjoyment for our community. The Hood Street Art Center, Andy Davis Studio and Gallery provides a space for the arts community of McDonough, GA.
It’s Broadway at home — this way, please! The Henry Players, voted the Best Theatre Experience in the Metro Atlanta Area by readers of Access Atlanta, brings a lineup of superlative hits to the local stage. 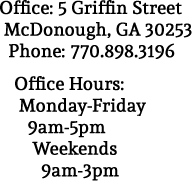 Past Metropolitan Atlanta Theatre Award winning actors and directors will thrill you with their professional level performances! Visit their website for current and future performances, as well as locations to purchase tickets. 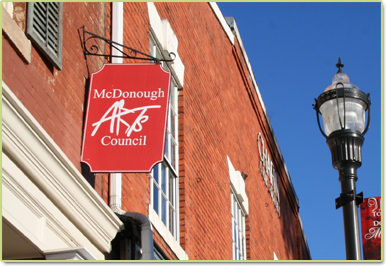 McDonough Arts is a non-profit corporation whose mission is “to create and sustain an artistic ambiance in historic McDonough, providing a dynamic showcase for the arts and multi-cultural expressions of the people, enhancing the economic base and livability of the community.” McDonough Arts hosts art events throughout the year, including the Art in the Park series, juried art shows and more. Welcome to The Winsor Gallery, located in the heart of McDonough, just 3 doors off the square on Macon Street. 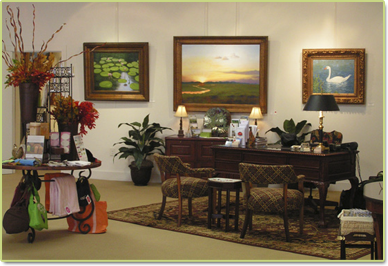 Established in 2006, the upscale gallery features original landscapes, seascapes, and still life works by local and regional artists. Additionally, they sponsor art events in the community. Works in the gallery are ever-changing, so check their website for details, featured artists, and more. 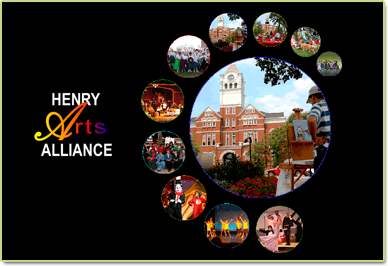 The purpose of the Henry Arts Alliance (HAA) is to create awareness, stimulate interest, and encourage involvement in the arts. 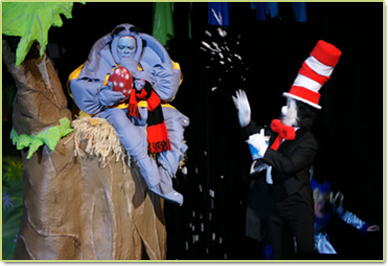 Each year the Alliance hosts numerous events and instructional programs, including Exploring the Arts Summer Camp for Children and Visual Arts Camp in June, the Parade of Pumpkins, a Fall Festival of Storytelling and Arts in the Grove in October. They also host Christmas with the Arts in December, a High School Arts Contest and the Celtic Festival in March. 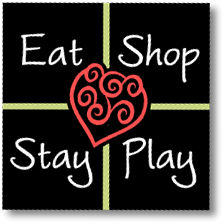 Look for promotions and discounts for cultural events on their website.